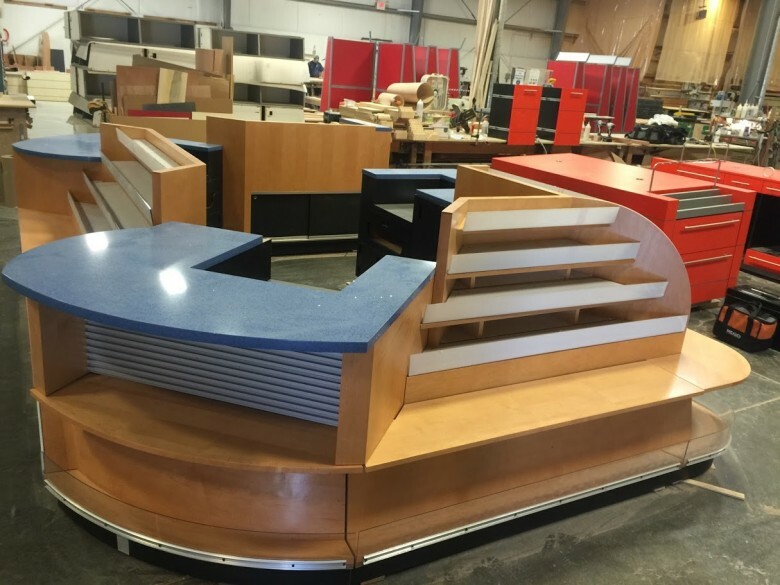 If you’ve purchased a quick snack or a magazine at a major airport recently, there is a good chance you paid for it at a blue granite countertop. 5S organization is essential for efficient production flow. 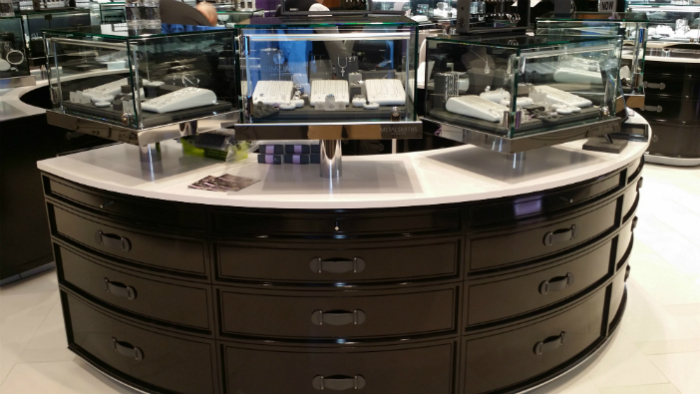 Silver Star manufactures hundreds of retail store fixtures and dozens of store interiors for retail environments every month. 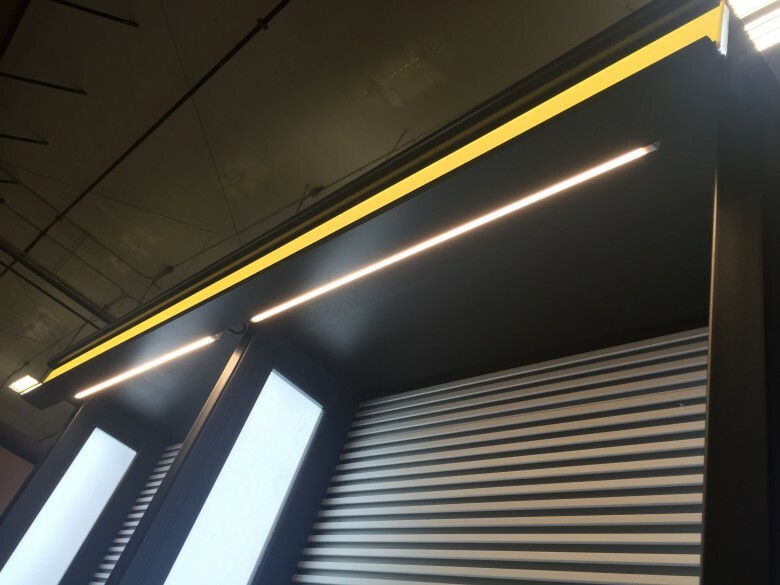 In order to move all of these projects through our production floor with quick lead times we cultivate a lean manufacturing “5S” environment. 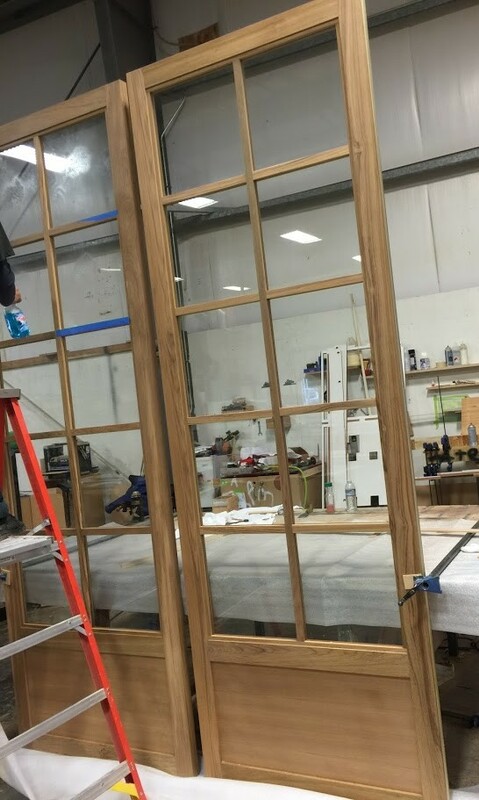 A recent project going through our production floor, these doors are made from Teak Wood, an elegant and durable tropical hardwood species. 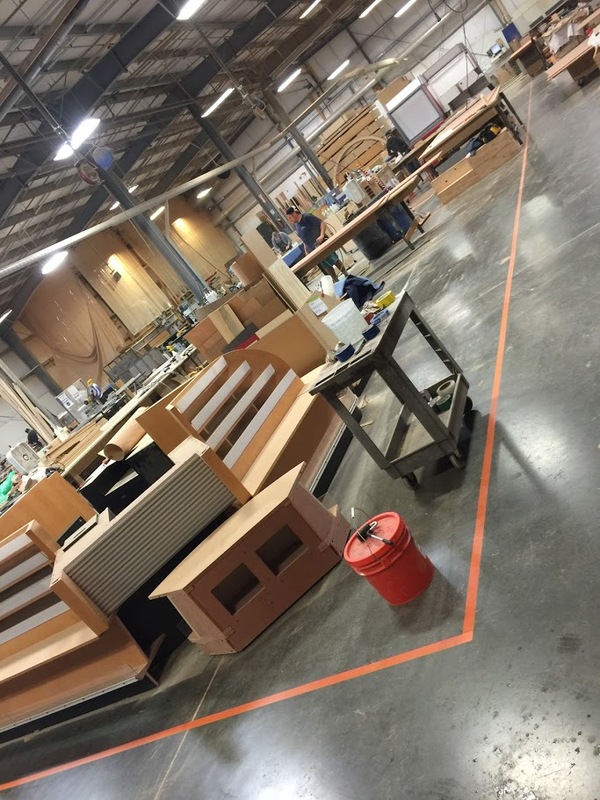 Here’s a snapshot of a reclaimed wood cashwrap in production. 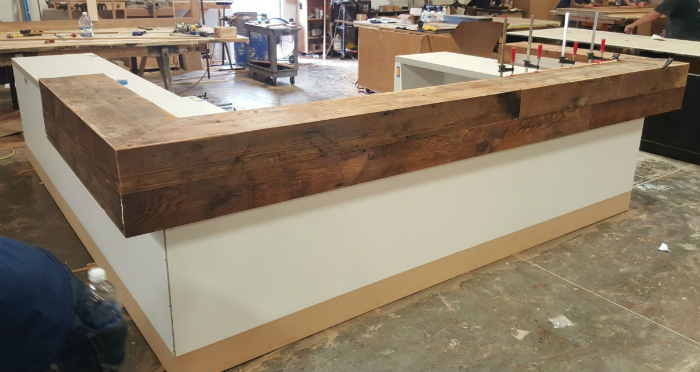 This retail reception desk features millwork from reclaimed decking wood. 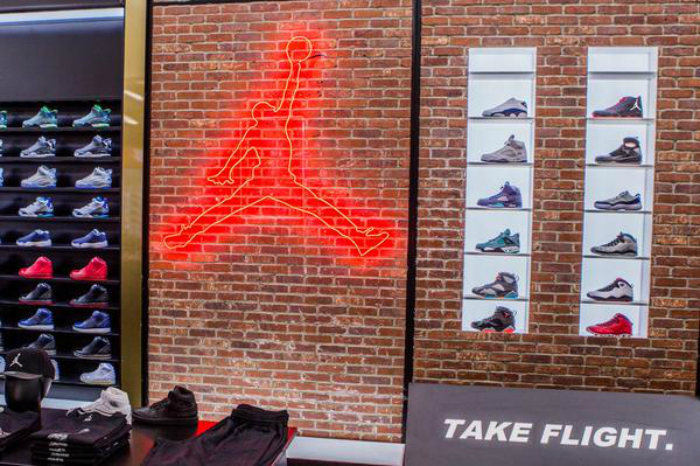 The retail world is experiencing a shift toward metal display. 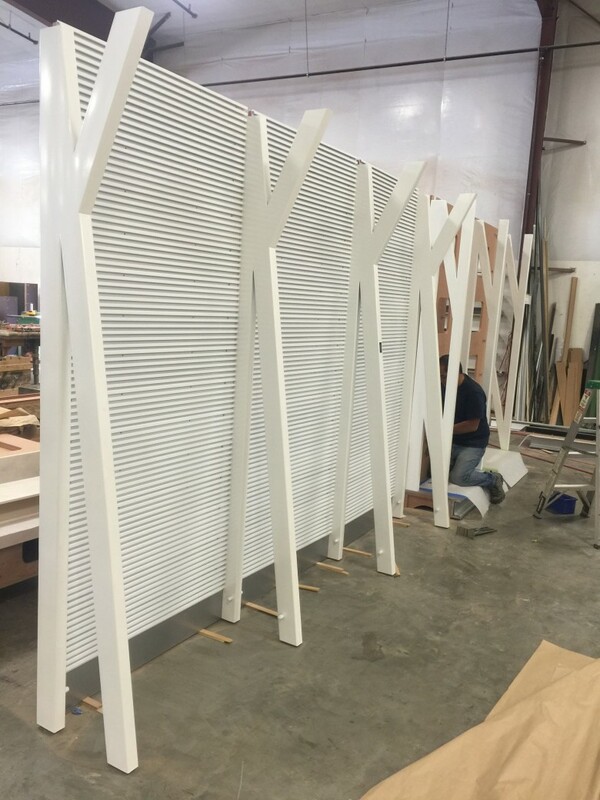 Silver Star Industries has been at the leading edge of metal retail fixture display for store interiors and rollouts.